Spring Sales Event Buy 2, Buy 3, Buy 4... SAVE MORE! Updating your home with natural light and energy efficient ventilation is more affordable than you think. Financing options available. Contact us for details. We know what you’re thinking. Daylighting sounds great, but what’s it going to cost? Fair question. Our answer: less than you might think. Especially with the 30% Federal Tax Credit on the new Solatube ISn with Solar Electric NightLight. The estimated tax credit you will receive once you file your taxes is about $233 – $293 per unit. So the government will pay you to bring natural light into your home. Our basic ball park pricing for single units is between $778 and $978 depending on the size, configuration, and roof type. For exact pricing give us a call for a free consultation to receive a detailed estimate. *Pricing is based upon product installed on a composite shingle roof with 8ft tubing. Make your system do more. 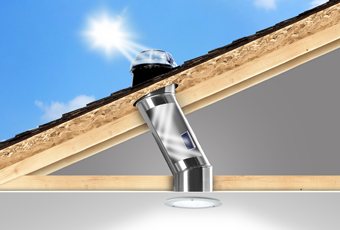 With optional Solatube accessories, you can add versatility to your daylighting. Options like nighttime lighting and dimming your sun tube make your Solatube even more impressive. Integrate the bathroom vent accessory to keep moisture and mold at bay. 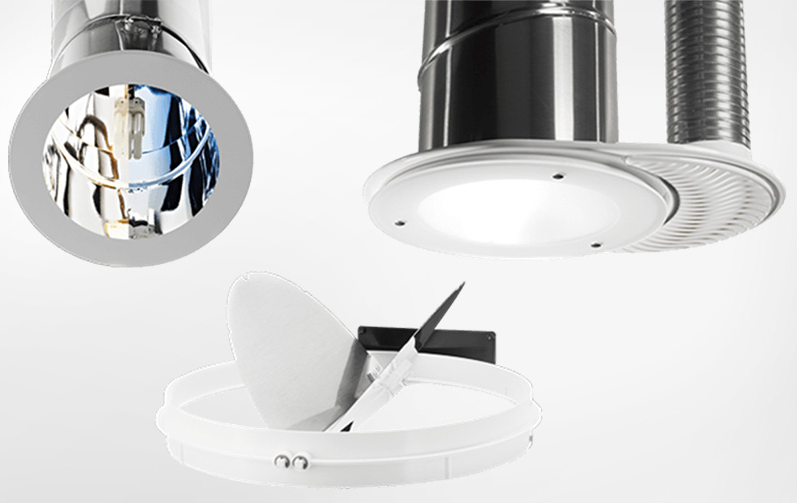 These daylight accessories attach seamlessly to your existing Solatube system so they won’t clutter your ceiling. During the warmer months, using the Solatube Whole House Fan not only cools the air in your house, but also the structure and contents. 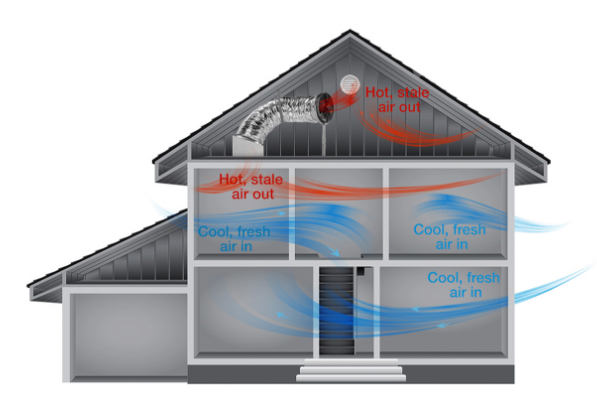 This helps cool the home and attic by up to 30 degrees, and sometimes more, allowing them to stay much cooler the following day the principle of Thermal Mass Cooling. So overall costs to keep the home cool and dramatically reduced, especially as compared to air conditioning. Every home is different, but in general, estimated pricing with installation, for our whole house fans start at $1,300 – $2,500 depending on the size of the unit. For exact estimate give us a call for a free in home consultation. 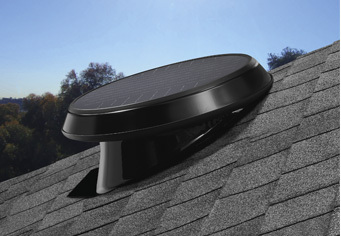 Our Solar Attic Fans use the sun’s energy to vent heat from your attic. You’ll get a more comfortable home without paying a dime for electricity. Now that’s pretty cool. Plus they qualify for a 30% Federal Tax Credit, so the government will pay you to keep your attic cool. That’s around a $180 savings. Estimated pricing with installation starts at $780 – $880. That comes with a 10 year warranty. The best thing to do is call us for a free in home consultation and we will provide an exact estimate for you. Schedule a Consultation or Installation. Holidays may affect store hours. Contractor License #847890. © 2019 Solatube Home. All rights reserved.